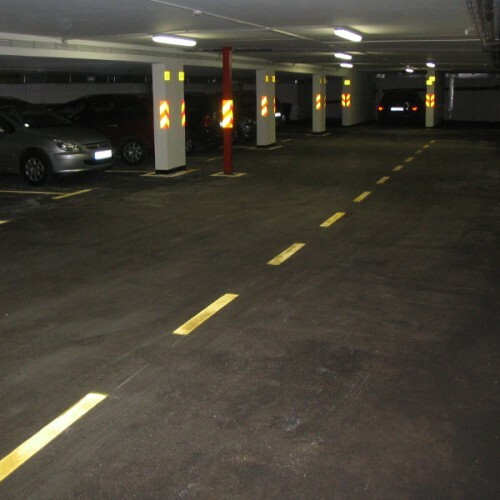 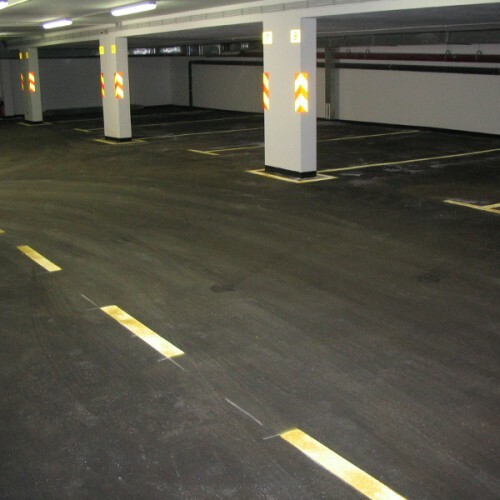 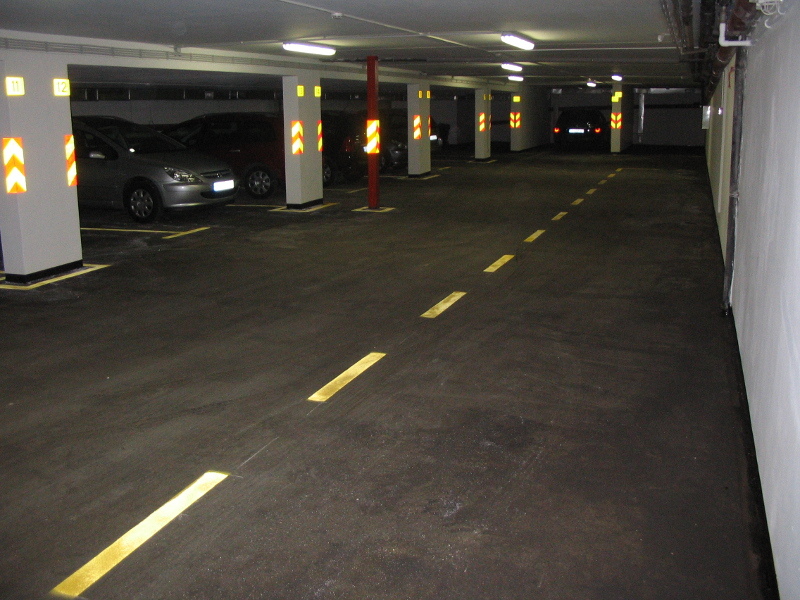 Quartzline has various solutions for covering and protecting parking lots, garages and car shops. 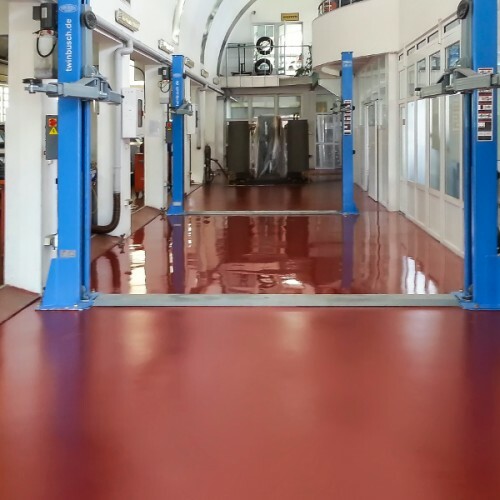 The floor coverings on offer are versatile – from thin-layered systems for the floors of large public parking lots to interior and designer made coverings for the garages of family houses. 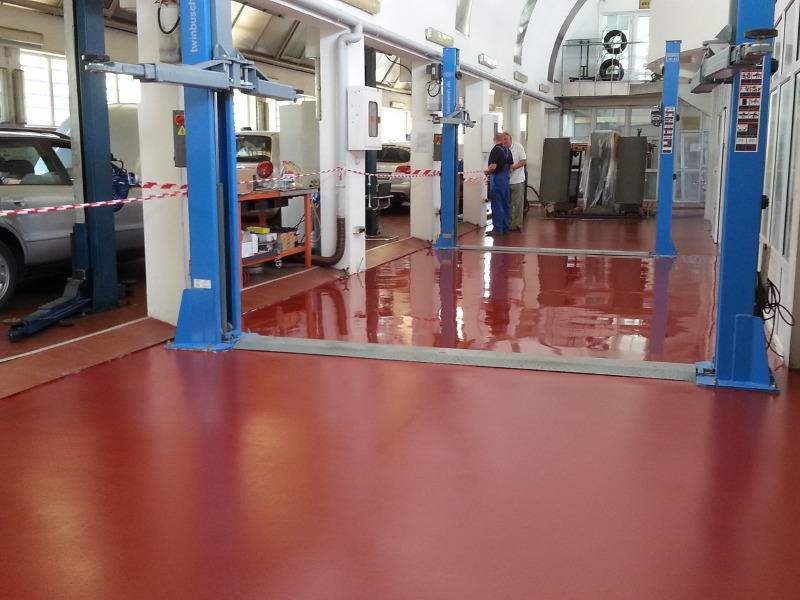 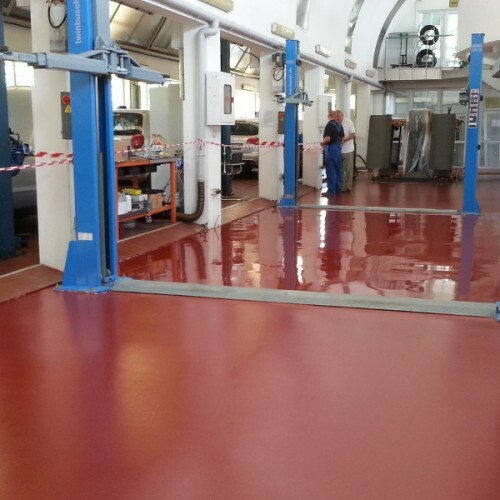 Coverings are easy to clean, they are non-slippery and are sustainable to oil and petroleum products. 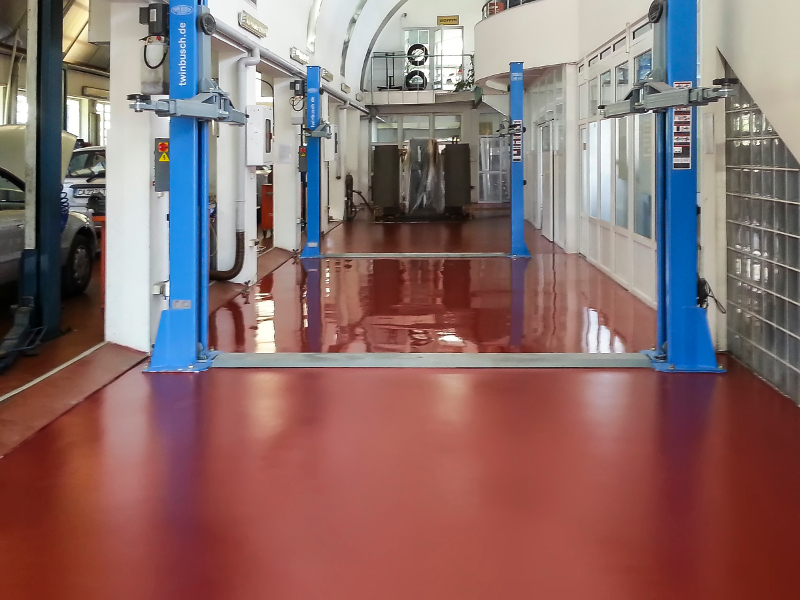 Additionally, Quartzline offers the necessary markings in unlimited colour range. 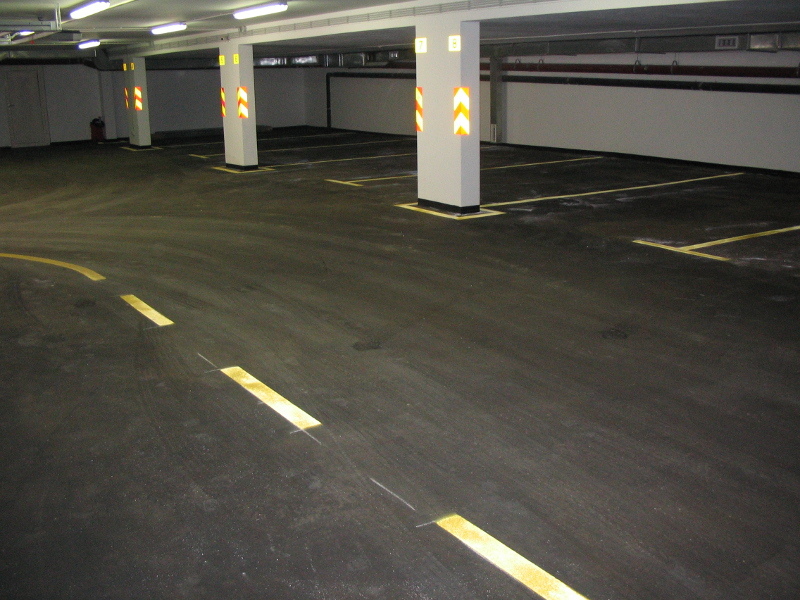 Coverings for parking lots and shops are intended for laying in buildings and covered areas.